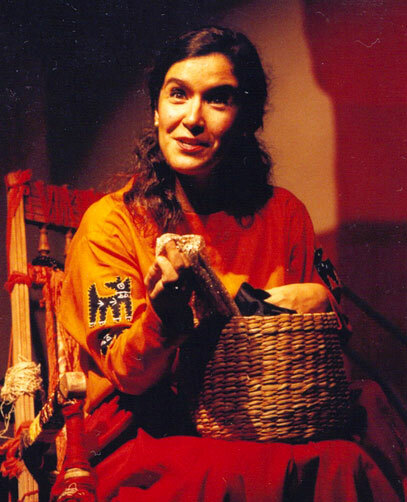 Stela Barbieri gives performances that involve the narration of oral tradition tales and has appeared in shows with Benjamim Taubkin, Toninho Carrasqueira, Ari Colares and the People's Chamber Orchestra, among others. She has performed at SESC Vila Mariana, SESC Pompeia, Itaú Cultural Center and Sala Sao Paulo. Read more about performances, courses and publications. Visit the photo gallery of the performances. Stela Barbieri and Fernando Vilela attended the Book Fair for Children and Adolescents in Bologna, Italy, in March 2012. The fair has been around for 40 years and is primarily commercial in character, with publishers from around the world negotiating copyrights. In two days, Stela and Fernando attended 18 meetings with publishers, authors and illustrators.